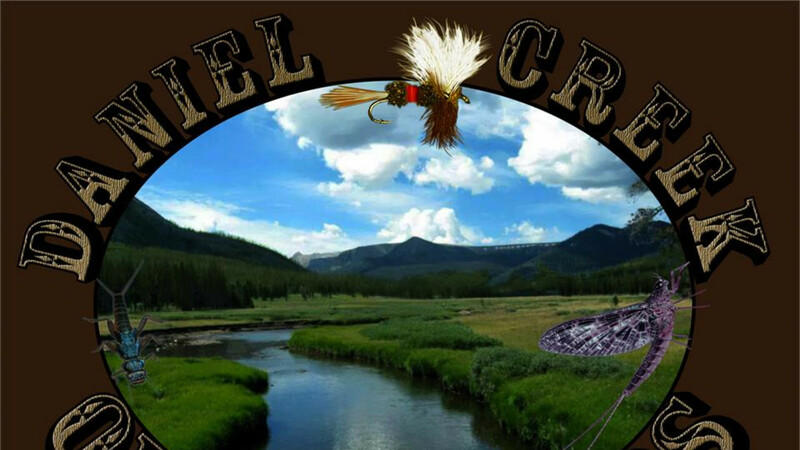 Daniel Creek Outfitters specializes in guided fly fishing trips on small streams in southwestern Wyoming. Perfect for 1 or 2 people to spend a day in the Wyoming Wilds, away from the hustle and bustle of cities and towns. A truly unique fly fishing experience, where most days you and the guide are the only people for miles. Pristine wilderness and wildlife viewing, along with fly fishing for wild brook and cutthroat trout.